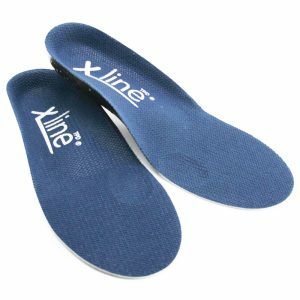 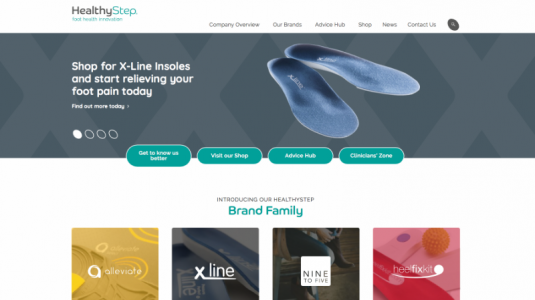 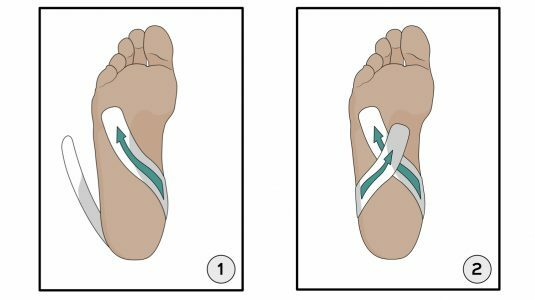 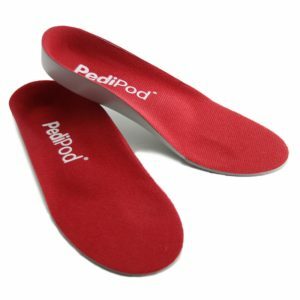 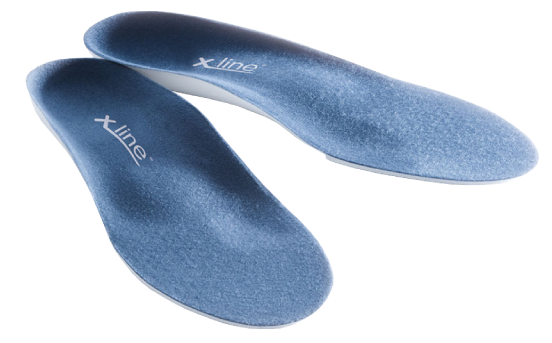 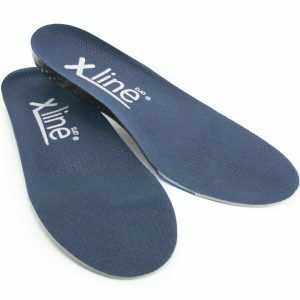 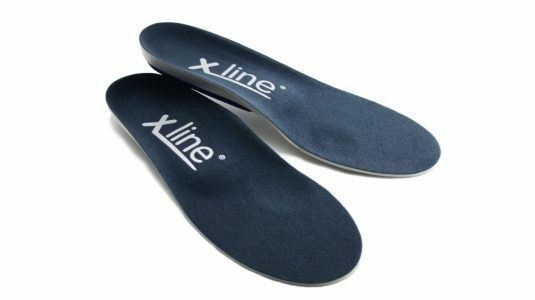 HealthyStep® designs innovative orthotics, insoles and associated products for the effective relief of foot and lower limb conditions. 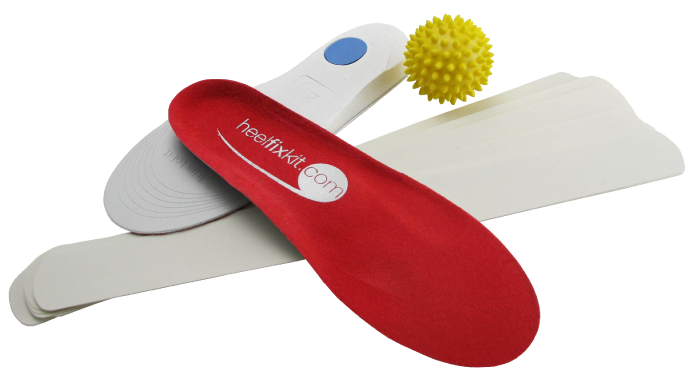 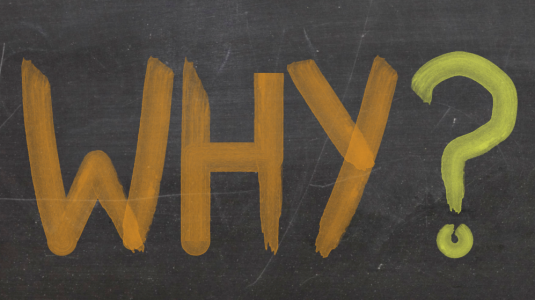 The HealthyStep team includes several clinically‑experienced and highly regarded podiatrists which means we can provide the advice, support and product innovation they need to do their job. 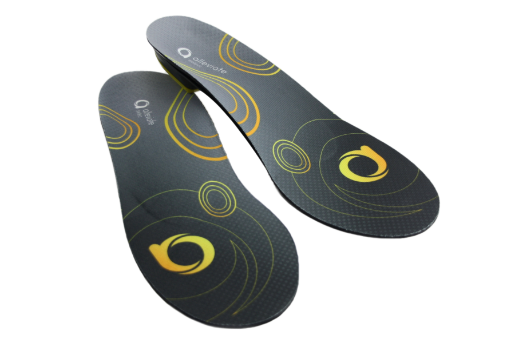 That’s why our orthotics are used extensively by foot health professionals in the NHS and private practice. 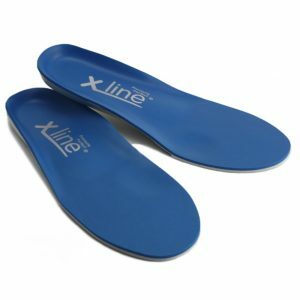 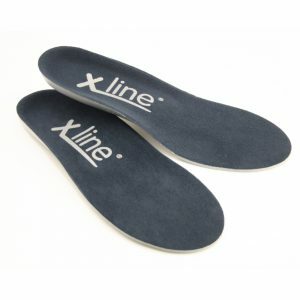 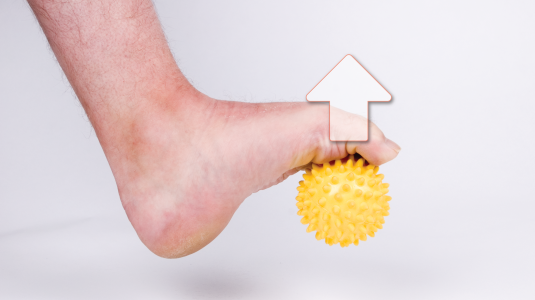 Stay one steap ahead in the treatment of foot and lower limb conditions.